I6267 Abt 1895 - 1918 (~ 23 years) Submit Photo / Document Has 6 ancestors but no descendants in this family tree. Comments:	in memory of young brother/killed by B.C.E.R. 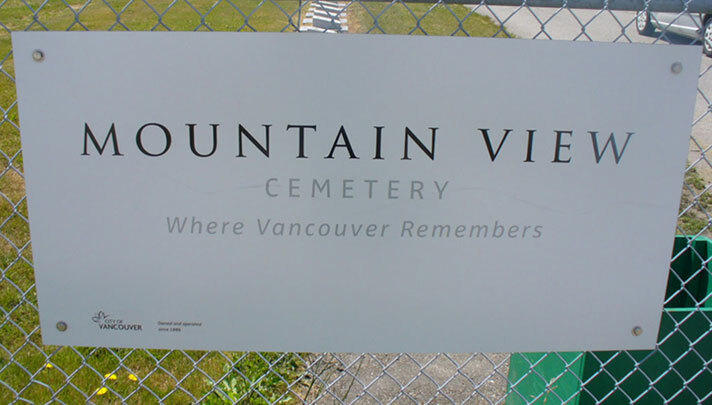 Cemetery Comments:	This is the oldest Jewish cemetery in Vancouver, BC.